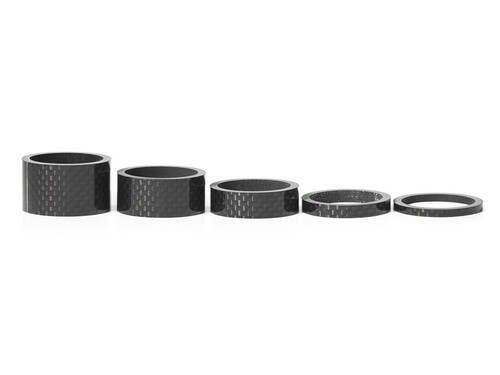 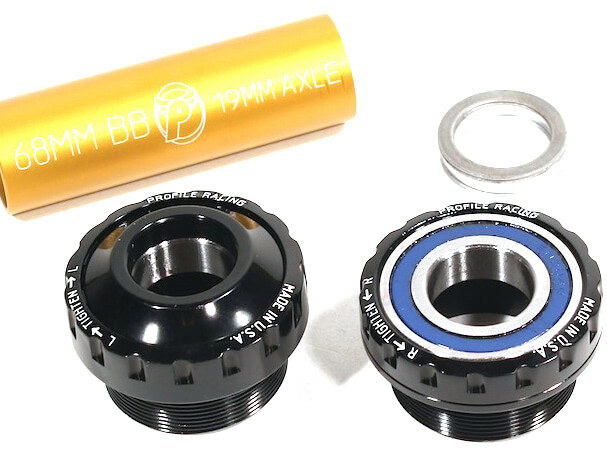 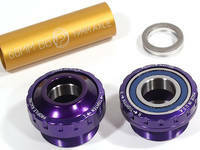 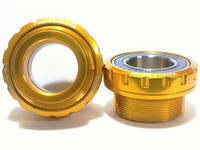 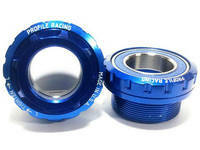 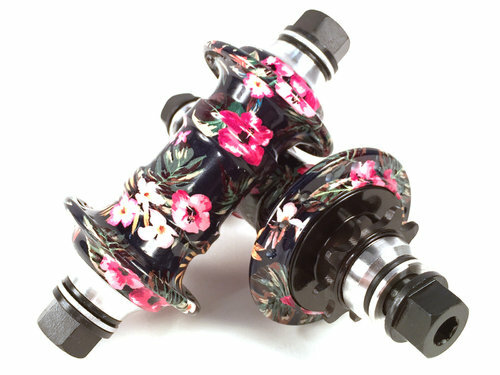 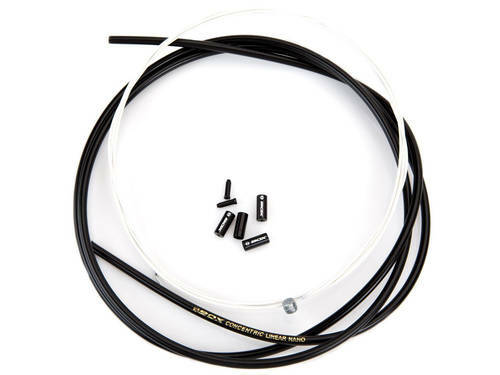 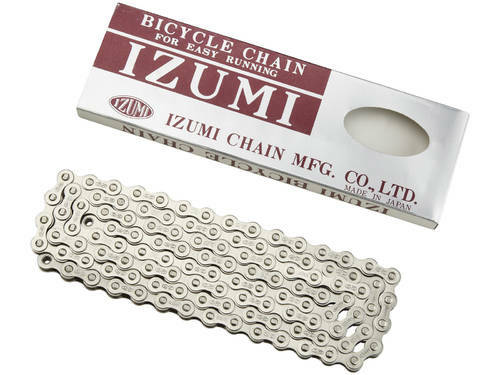 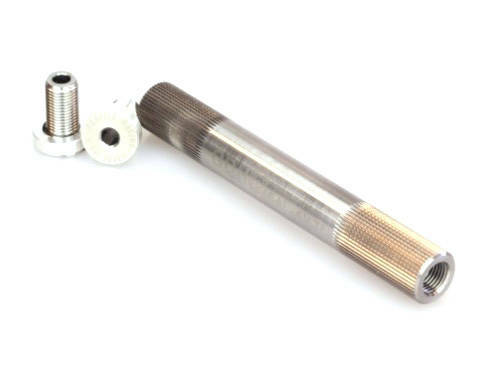 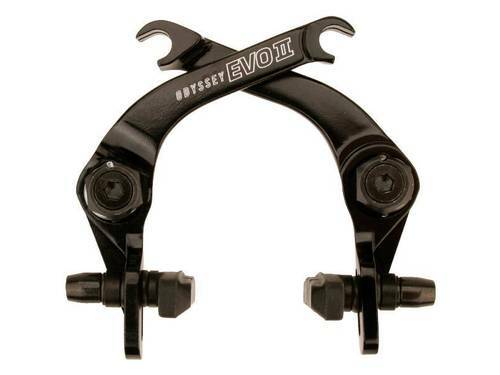 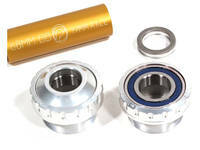 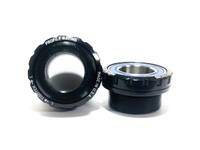 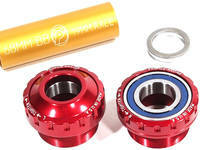 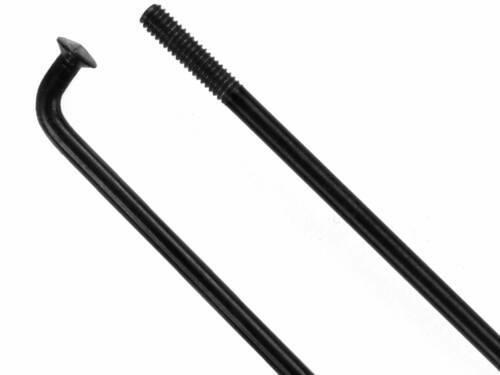 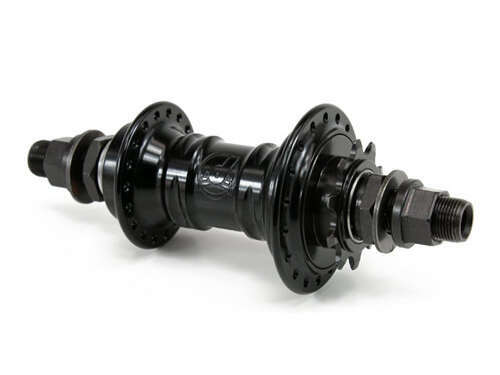 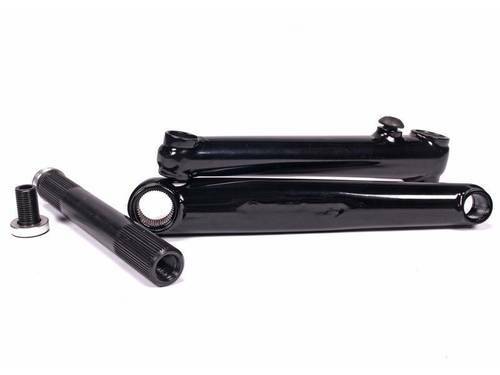 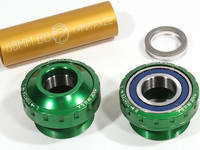 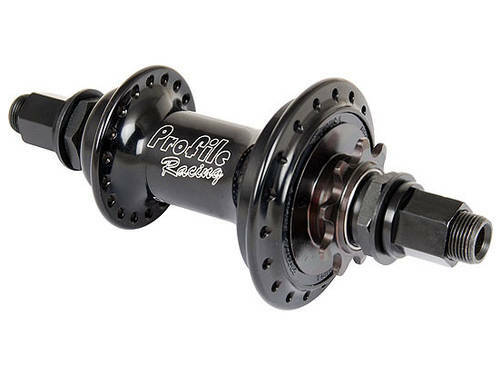 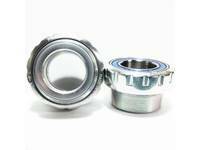 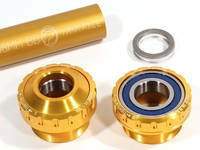 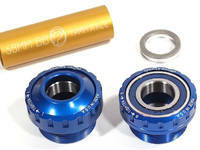 -Includes LH & RH threaded cups, bearings(2), tube spacer, cone spacer, & aluminum/steel spacers. 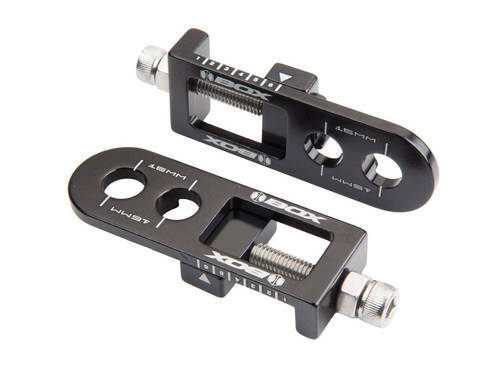 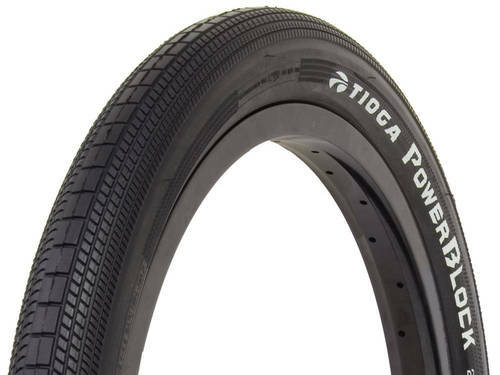 -Installs with Park BBT-9 tool. 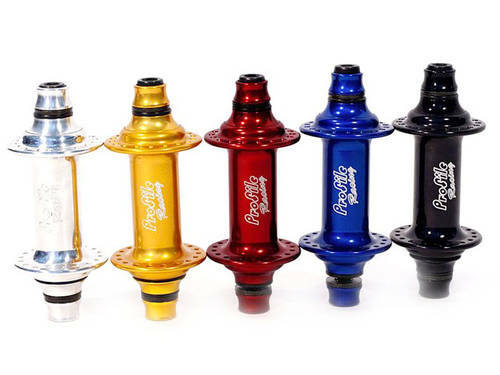 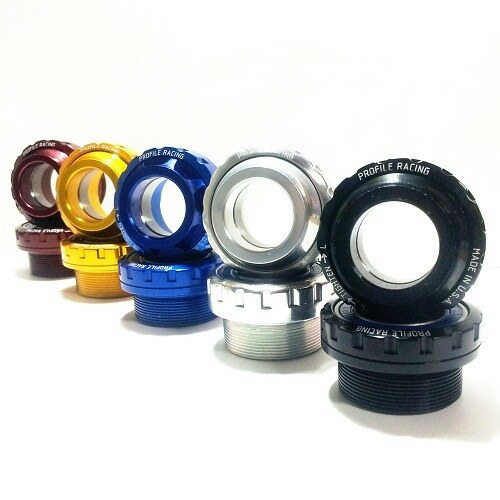 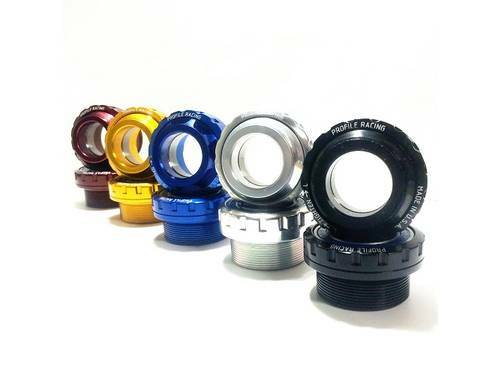 Colors: Silver, Black, Red, Blue, Gold, Green, & Purple(19mm only).